London Sticker Book was written by Felicity Brooks. 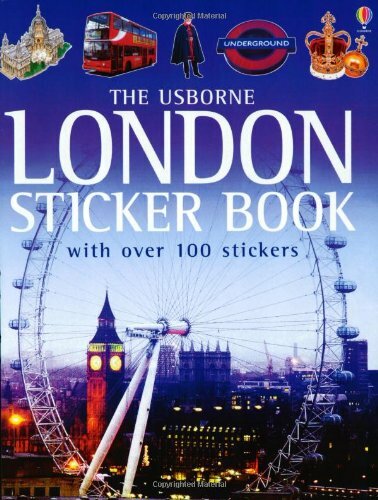 London Sticker Book was published by Usborne Publishing. 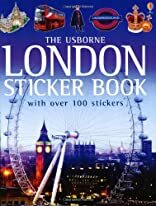 Subjects of London Sticker Book include Children's Books, London, Greater London, Regional geography, Sticker & stamp books, and Travel & holiday.